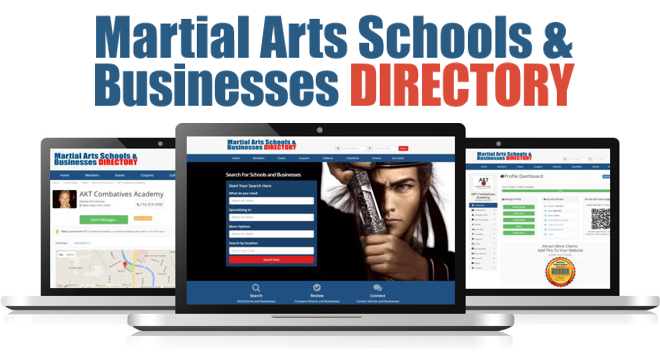 Martial Arts Enterprises offers Martial Arts Advertising that includes articles, photos and videos, and banner ads on our numerous martial arts websites. Please review the individual website to see where we use different size banners. Please contact us about available banner ad space before creating and sending artwork. Exclusive post created just for your article which links to your website. Article synopsis on Home page with a link to article and photos and/or video. Article can be posted on different web sites which cover a wide range of content. Featured Video or Ad on Fightcon.com home page. 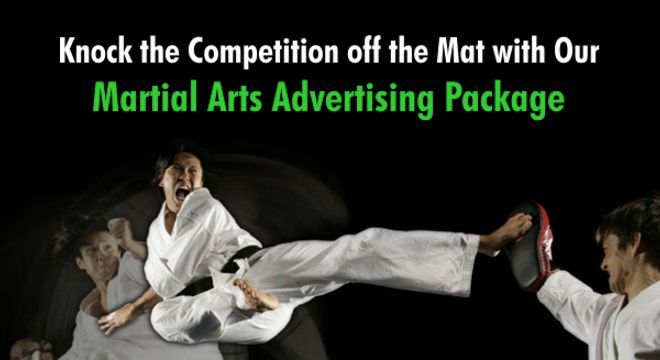 Our Martial Arts Advertising Package includes promotion of articles, listings etc. through our very large Social Network including Facebook, Twitter, Google+ and more. All web ready items should have a resolution of 96 DPI or 72 DPI. We need one main large photo sized for articles for each website. Other photos can be smaller and in different shapes. Resolution should be 96 DPI or 72 DPI.